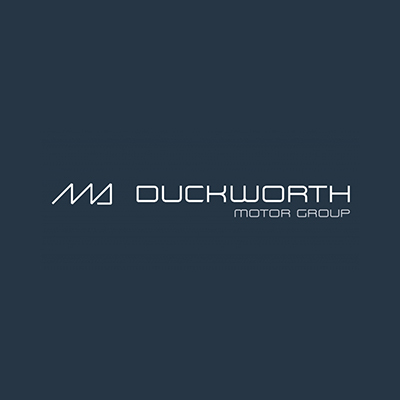 The Duckworth Motor Group is a Family Run Business, which has grown since the 50’s. 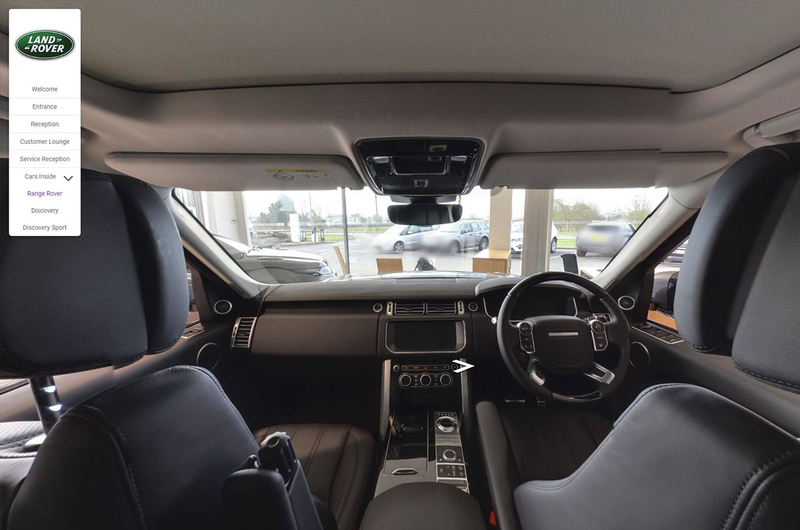 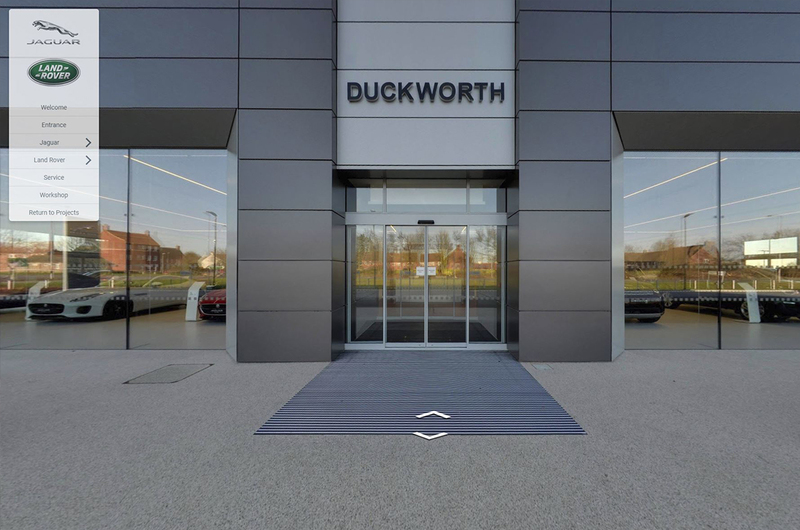 Over the years Duckworth has grown to include Land Rover and Jaguar Dealerships across the county as well as being a used car specialist with Duckworth Select. 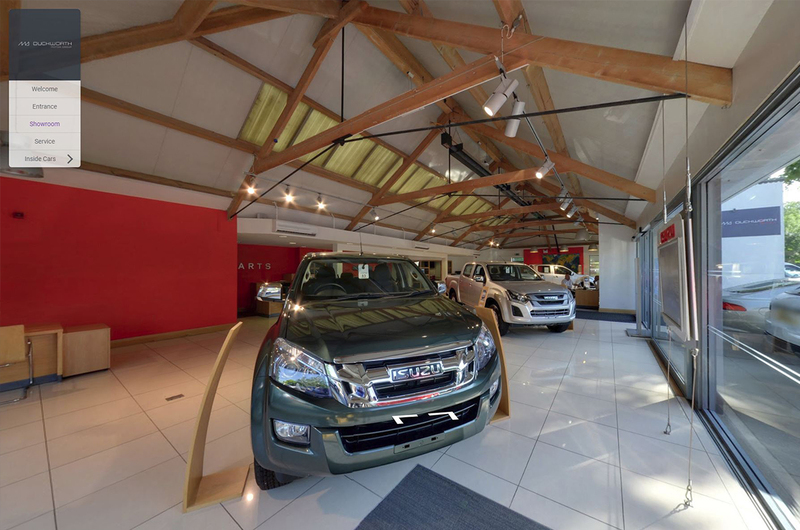 We have done a number of projects which include Virtual Tours, Time Lapse and Video productions.